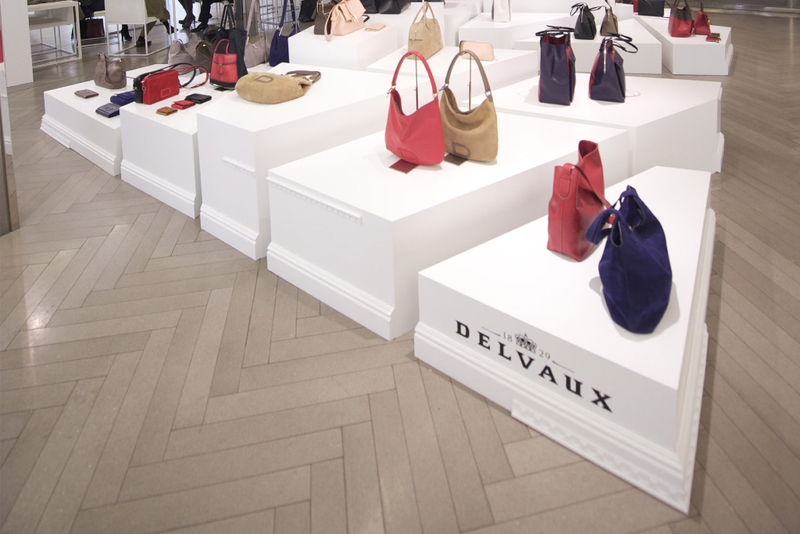 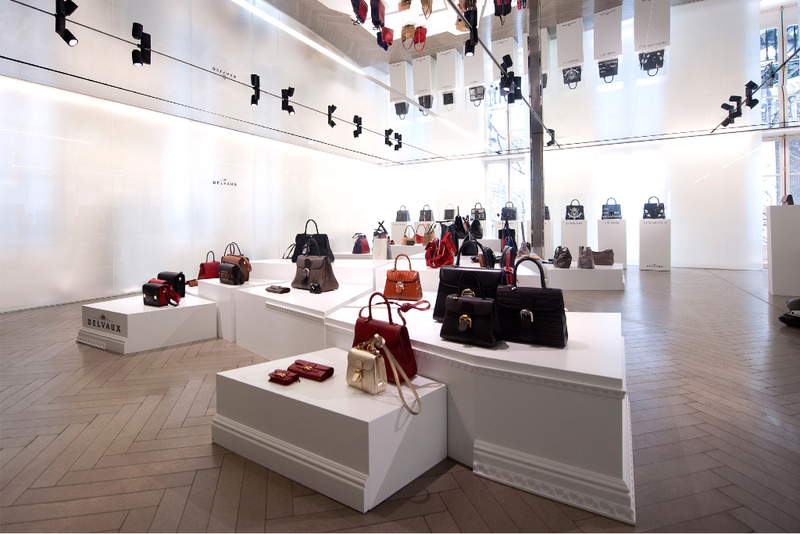 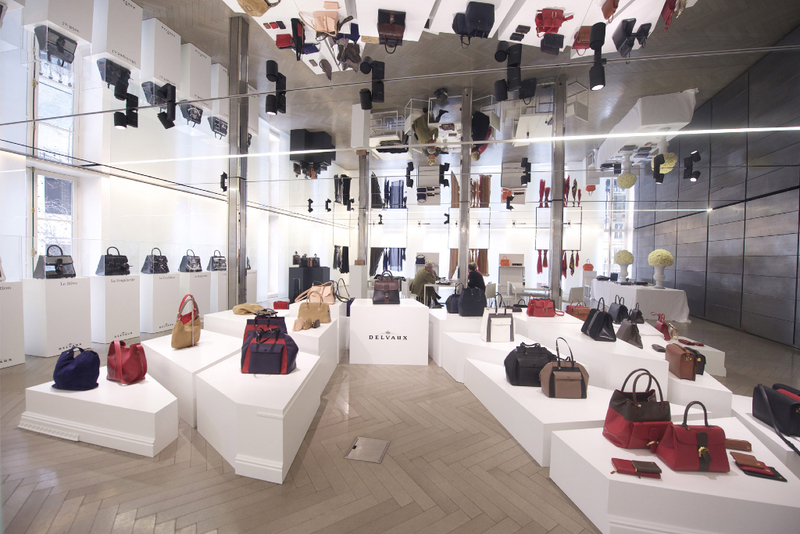 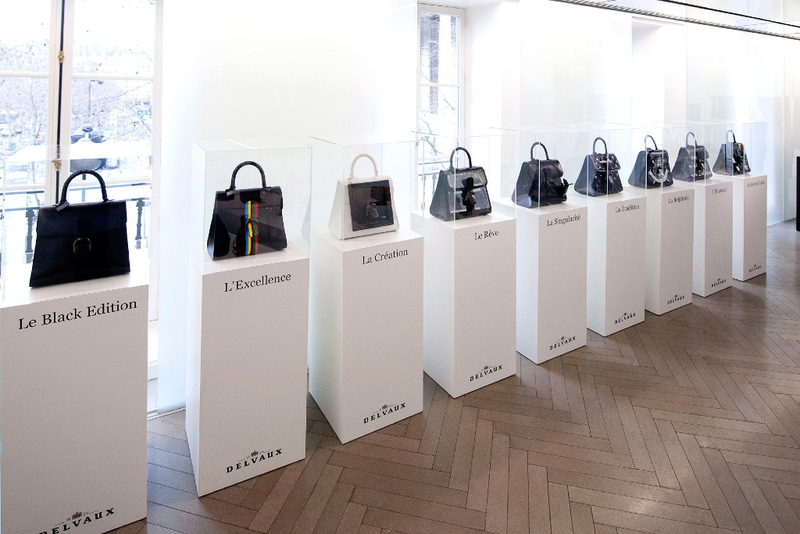 For Delvaux, the oldest fine leather luxury house in the world founded in 1829, I designed the Fall/Winter 2013 showroom in Paris and Brussels. 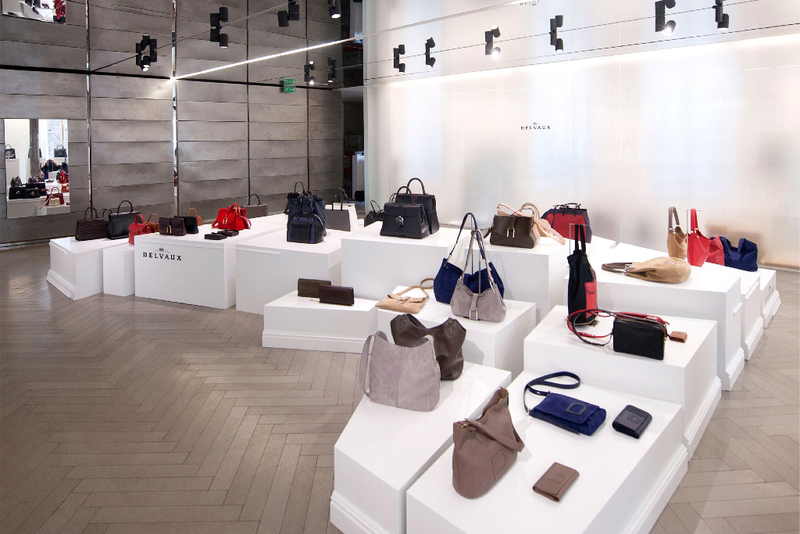 A combination of white asymmetric cubes presuming to stand criss-cross, but unifying through its playing with lines. 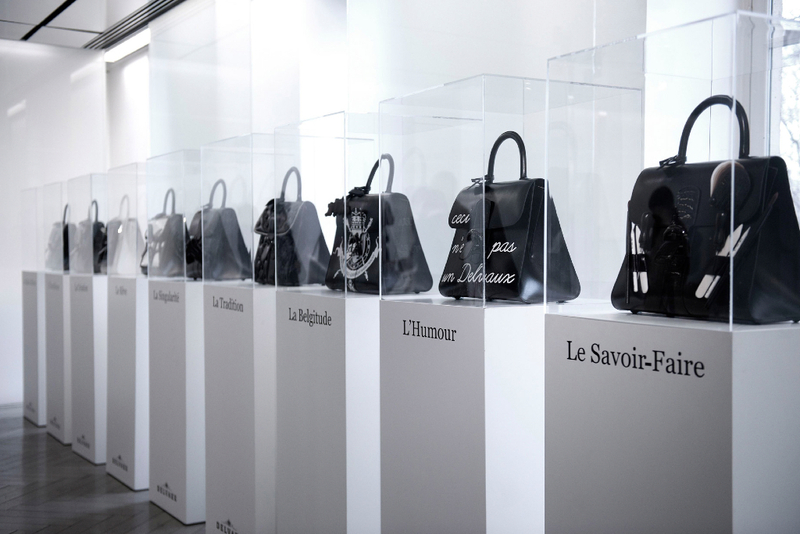 In this way the collection will unite. 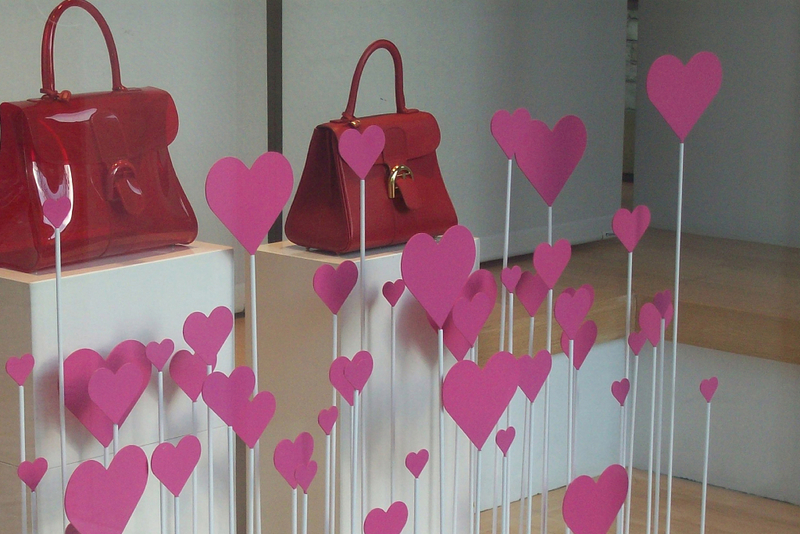 The white cubes are very accurately made and finished with decorative strips. 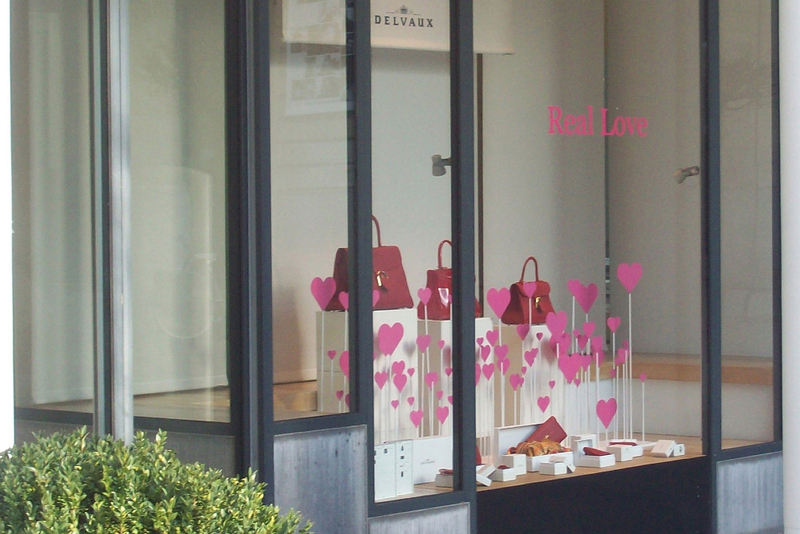 At the same time the Valentine’s 2013 shop window for all Belgian shops was a creation of mine; naturally based on tiny hearts.